Almost like Cancun, Merida is close to the Gulf of Mexico. 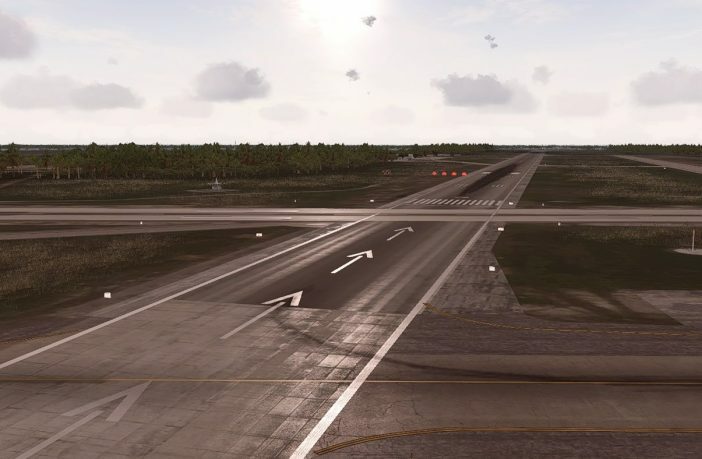 This is where Mex High Flight settles their newest scenery for P3D4. Their Mexican airport includes numerous details and a high level of visual features. 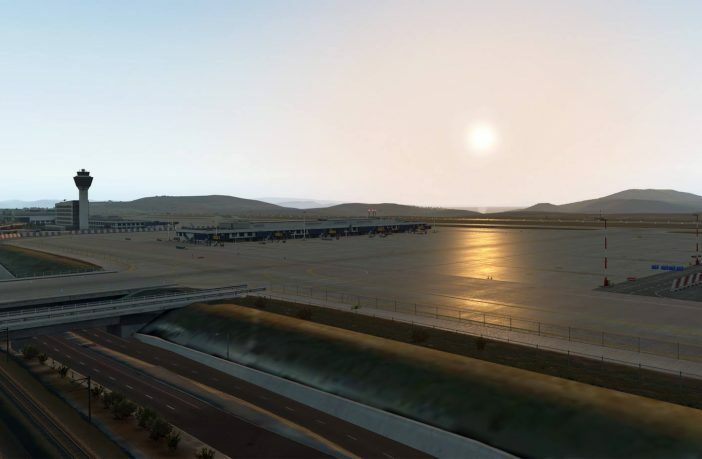 JustSim has worked various weeks on their existing scenery of Barcelona El Prat in Spain to integrate new and modern visual features. It’s now boosted with PBR effects, Visual Docking Guidance System for SODE and GSX, and new animations too. It’s a payware upgrade if you own the previous version. 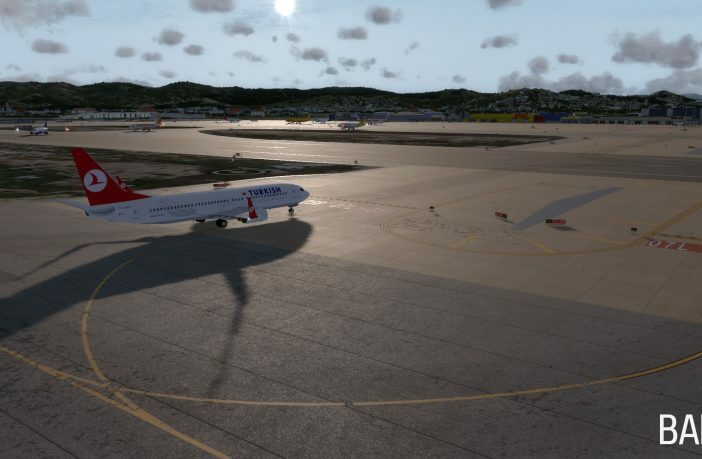 Have a look in the new forum of PMDG to read the latest information from the developers group. 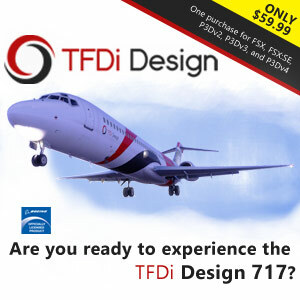 The 737NG v3 will enter in Beta tests soon and their real life DC-3 may come to the next Aerosoft meeting at Paderborn in Germany. 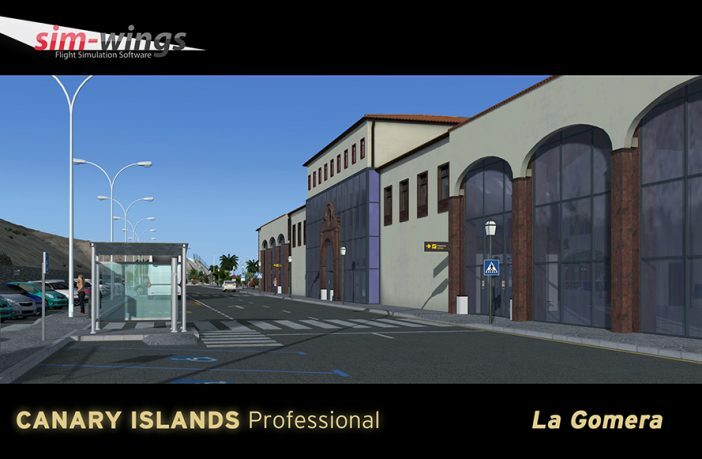 The Mexican team enhanced their scenery design skills for the upcoming airport of Merida MMMD ! 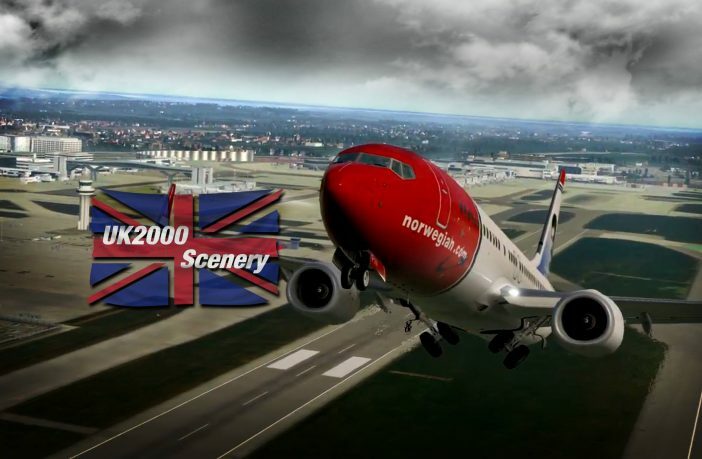 Mex High Flight is happy to share with their fans the great looking PBR effects and the realistic volumetric grass used in their scenery made for P3D4. Their current products are on sale 50% OFF until April 05th. 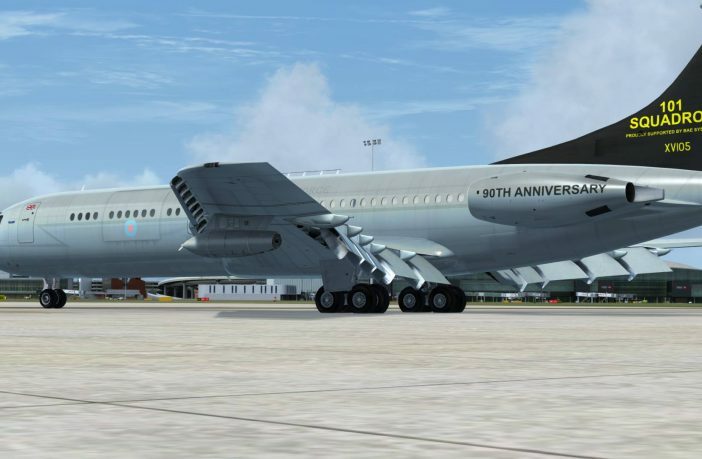 The VC-10 Professional of Just Flight will be on sale in the next hours, maybe tomorrow or the following day. 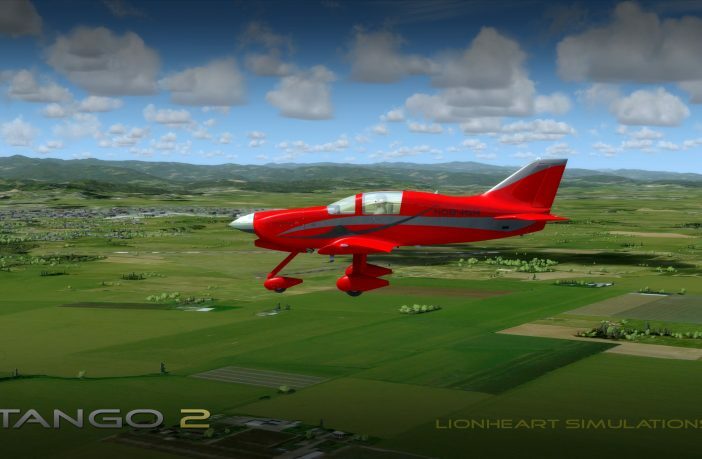 Its numerous systems including the fuel management and functional jettison functionality, PFCU and a new INS unit (Delco Carousel IV-A) will be made compatible with various simulators from P3D4 down to P3D1 and FSX.